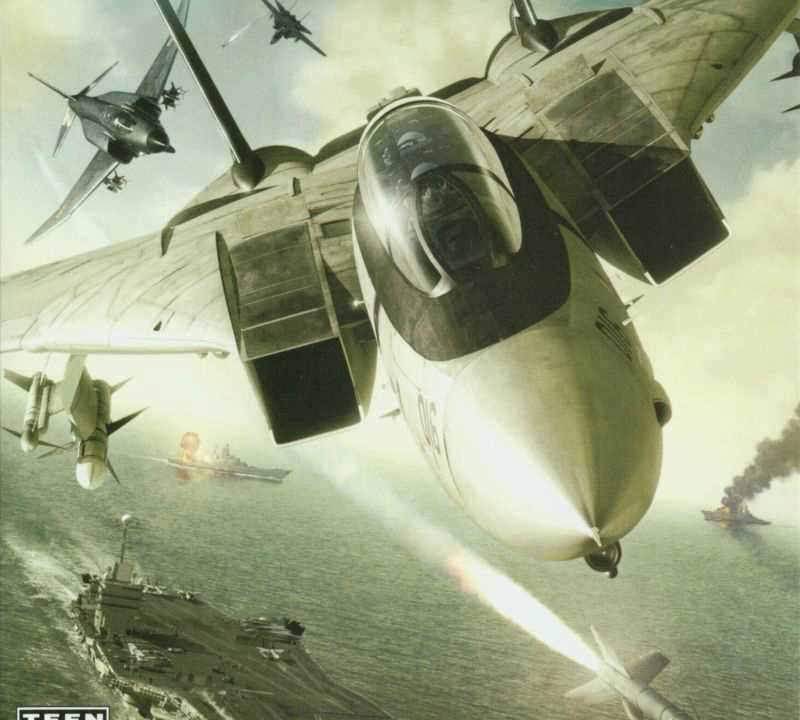 Ace Combat 5: The Unsung War is a first person air combat and flight simulator. Like other Ace Combat games, each mission is determined by a level briefing and objectives. There are 32 missions in the main campaign mode, while an additional “arcade” mode puts the player in the role of Mobius One (from Ace Combat 04: Shattered Skies) as he faces endless waves of enemy attacks. Regardless of the mode chosen, once in the air the player will have control over speed, direction, altitude, gun cannon, missiles and special weapon of their aircraft. A new feature from previous Ace Combat games, is the concept of Wingmen and being able to issue simple orders to them in the air. This allows the player to better coordinated group attacks as well as giving each wingman a personality of their own. Additionally, the player as squadron leader will be asked to make decisions (“Yes/No”) while flying in the air. Between missions, the story is progressed through a series of cutscenes. Copyright © 2014 - 2019 SocksCap64, All Rights Reserved. Logos, Trademarks, Pictures Belongs To Their Respected Owners. Powered By WordPress. 112 Queries in 0.589 seconds.